Galesville is a beautiful, historic town, surrounded by waterfront. Come and visit Galesville to learn more about its history and to see its historic streetscapes! and explore the town by taking your own, independent walking tour of Galesville. This site is still under construction - stay tuned for updates! 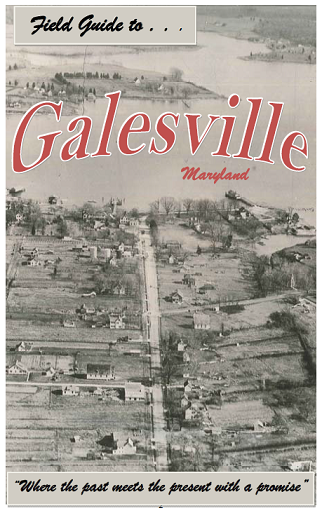 In the meantime, visit the Galesville Heritage Society webpage for more information.